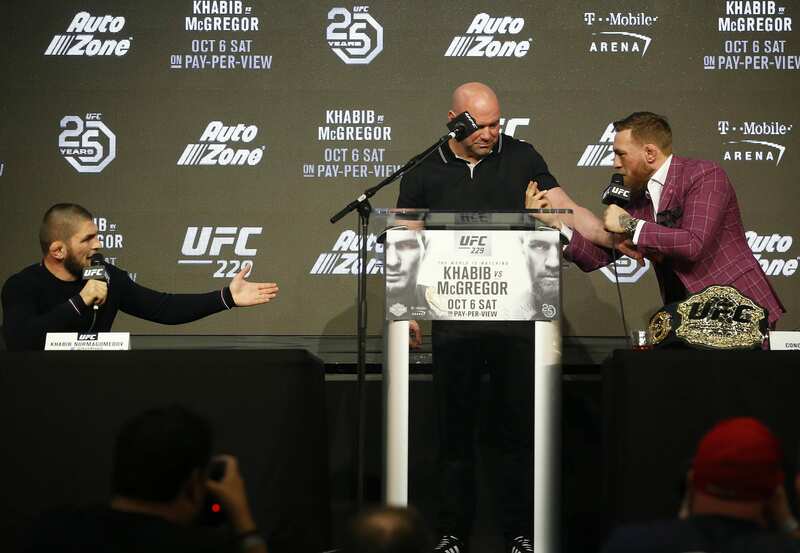 Conor McGregor said a lot of outlandish things during the UFC 229 press conference last week. 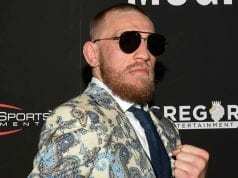 McGregor discussed things such as Khabib Nurmagomedov slapping Artem Lobov, Khabib’s father, and Russian politics. He also made some unfavorable comments about Chechen dictator Ramzan Kadyrov. A Chechen lightweight fighter, Khusein Khaliev, who fights out of Kadyrov’s Akhmat MMA fight club and competes for the World Fighting Championships of Akhmat promotion in Chechnya, has spoken out. Khaliev posted an Instagram video telling McGregor he’d have to pay for his comments against Kadyrov. 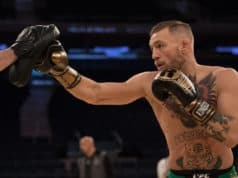 “Conor, you’re a master trash talker. But this time I was offended after watching the press conference” Khaliev said. “This talk is acceptable in Ireland, America and elsewhere. But when it comes to Chechnya or the Caucasus, you need to think about what to say, and what not to say. McGregor will challenge Khabib for the lightweight title in the main event of UFC 229 next month (Sat. October 6, 2018). It all goes down from the T-Mobile Arena in Las Vegas, Nevada.